My Circus My Monkeys helps people find meaning, and (consequently) clarity and focus in a critical stage of their lives, as they enter – or contemplate – the ‘post-retirement’, or ‘protirement’ journey. A reasonably well known idiom, of Polish descent, the phrase ‘Not my circus, not my monkeys’ basically means ‘not my problem!’ My Circus My Monkeys reverses this perspective, and picks up several key themes we think are important for our target market. We take things seriously but hold them lightly – the affirmation and joy and that comes from resolving serious topics like illness, death, relationships, money etc. While the ‘beyond retirement’ journey is unique to the individual, and our research has shown a strong tendency to look inwards, it also inspires and motivates our human need for affiliation and validation, to have the sense of journeying together with others. My Circus My Monkeys provides opportunities for self reflection as a platform for sharing experiences, exchanging ideas and generating affirmative, productive action. The Baby Boomers are getting older and moving into what used to be thought of as the ‘retirement years’. They are living longer and at the same time morbidity (the period of that time which involves illness or incapacity) is decreasing, as we see in research such as The Hundred Year Life – Living and Working in an Age of Longevity. What then is this part of life about? My Circus My Monkeys is about inspiring both personal reflection and engaged conversations that approach these (sometimes difficult) questions. The goal is to arrive at solutions – real, concrete actions that will improve our lives. 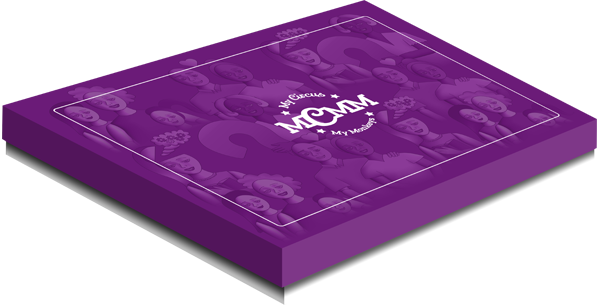 The beautifully produced My Circus My Monkeys box contains a set of fifty-four different cards to prompt thought and conversation, a gameplay booklet, plus a journal to document and reflect on the experience. Within the set of cards there are nine life categories, plus forty-five ‘Not Knowing’ cards to prompt, provoke and inspire. 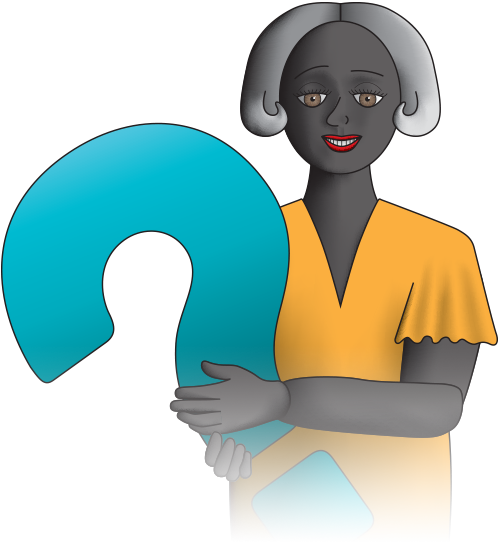 Our research shows that several categories of experience are of interest and importance to this ‘post retirement’ group, and these form the basis of the design of the MCMM card desk and suggested gameplay activities. 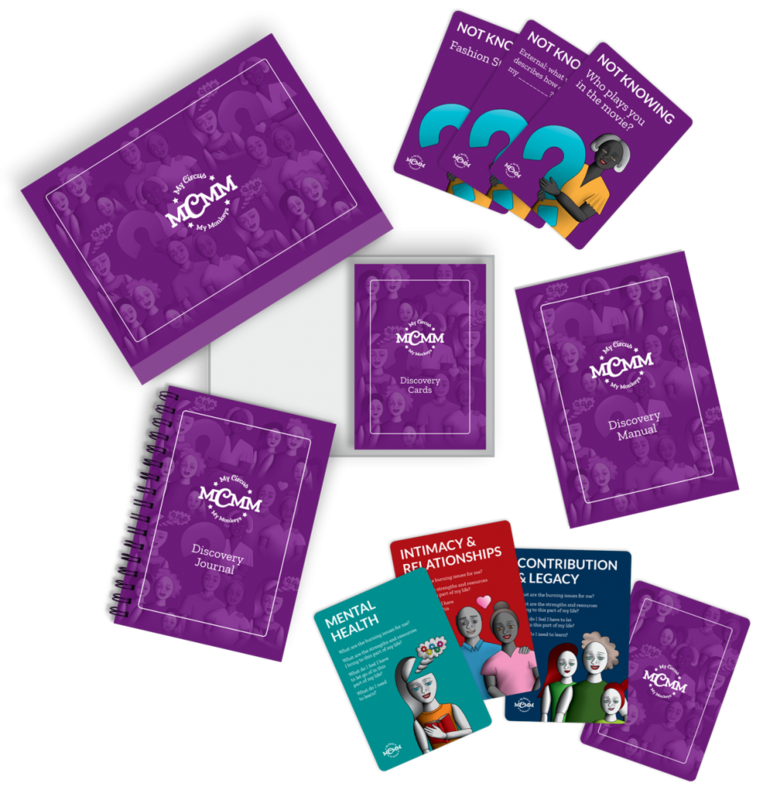 The My Circus My Monkeys box includes, apart from the cards themselves, a booklet containing suggested gameplay, and a journal for recording experiences and thoughts, for use in reflection and ongoing conversations. In all cases, the gameplay can take place with players consciously choosing and arranging certain cards, and/or introducing an element of chance (which is where the ‘Not Knowing’ cards come into their own). Card spreads might be used for self reflection, and/or for ‘breaking the ice’ and storytelling to a friend or to a group, and/or inspiring futures-focused conversations about what we can actually do about a concern or an opportunity. Michael is founding director of Edgeware Creative Entrepreneurship. 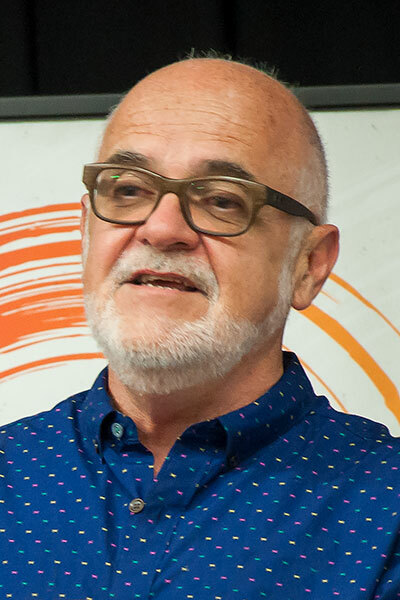 He has a background in community cultural development which inspired work in business design, vocational education and training, and information technology. 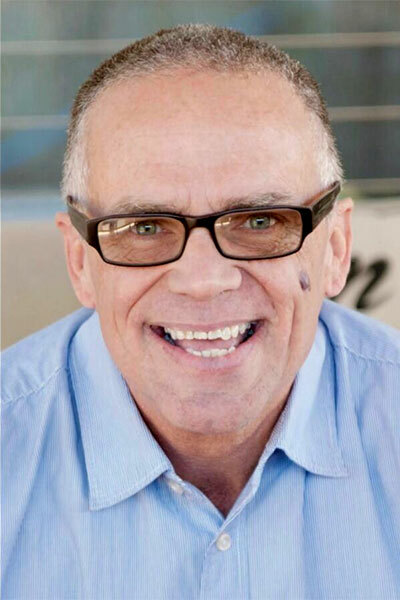 Nick is an experienced trainer, facilitator, author, presenter and coach, who has a particular interest and expertise in the areas of coaching, leadership, special education and behaviour support. Co-founder of Edgeware Creative Entrepreneurship. 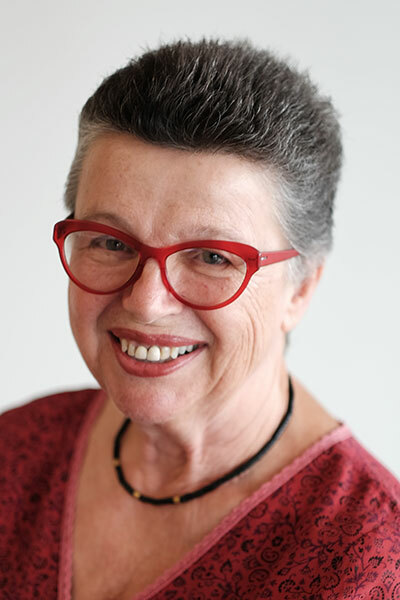 She is passionate about working with people whose voices are often unheard – young people, women, migrants, the elderly, and people with disabilities. My Circus My Monkeys is a series of cards and documentation which can be used in a range of ways—solo, in pairs, in groups—for meaning-making, just for fun, or for having meaningful fun. The idea is based on an extension of the concept of ‘andragogy’, which indicates the idea that adults bring different expectations and capabilities to learning experiences, contra the received notion of ‘pedagogy’. ‘Eldragogy’ proposes that people over 50 also learn differently. Contact the team to express your interest today!